The World Trade Organization has upheld South Korea's import ban on Japanese seafood from areas affected by the 2011 nuclear disaster in Fukushima, overturning a ruling by a lower panel last year that said Seoul was unfairly discriminating against Japanese products. 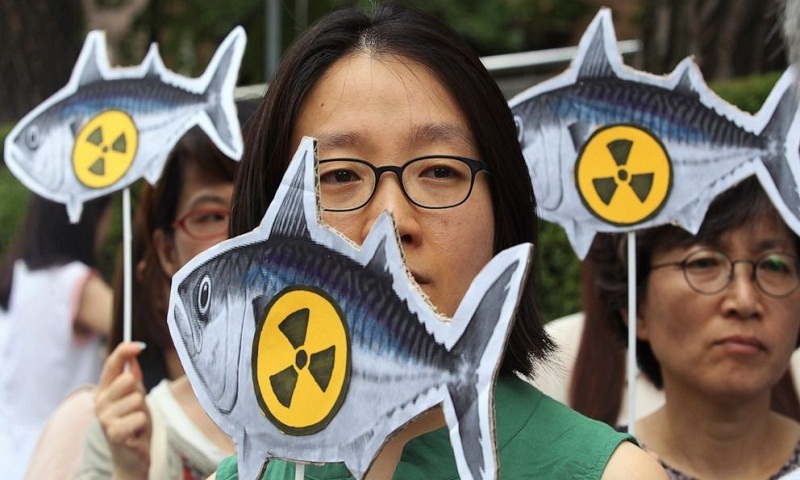 South Korea on Friday welcomed the decision and said it will continue to block all fishery products from Fukushima and seven neighboring prefectures to ensure "only foods that are confirmed as safe are put on the table." Japan said the WTO ruling was "extremely regrettable" and vowed to get the import ban reversed through bilateral talks with South Korea, reports AP. South Korea's imports of Japanese seafood have declined significantly since the 2013 ban.